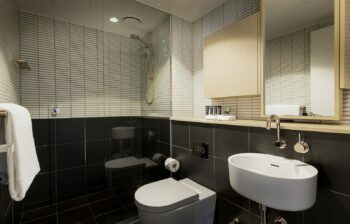 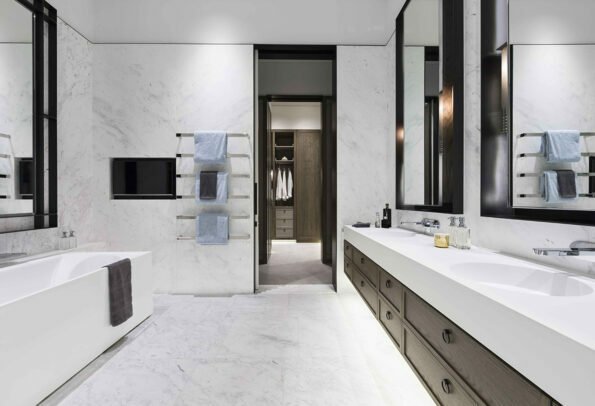 The luxurious Prima Tower apartments situated in the Southbank precinct of Melbourne includes various configurations of Omvivo’s Neo basins and cabinets. 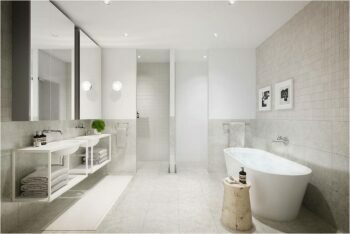 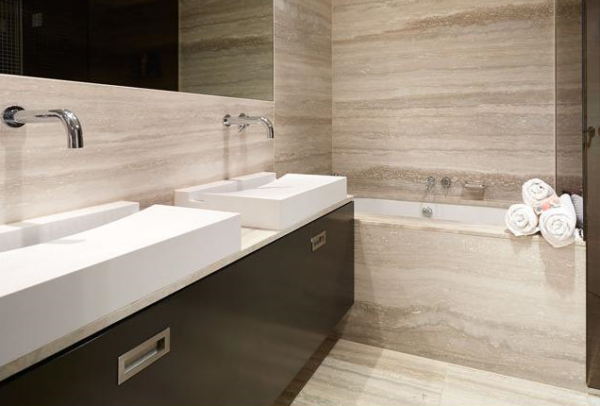 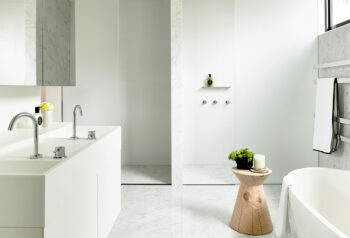 The Neo basin was specifically chosen for this development by Schiavello to suit the aesthetic of the interiors. 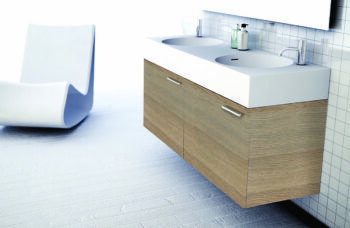 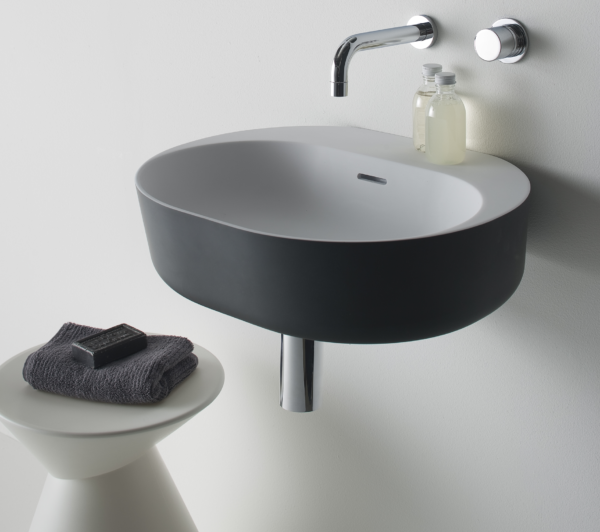 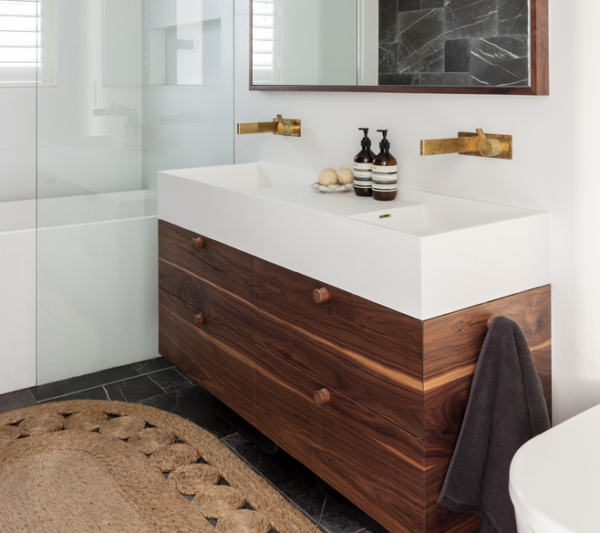 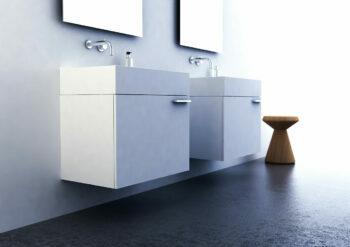 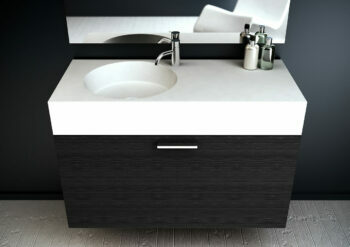 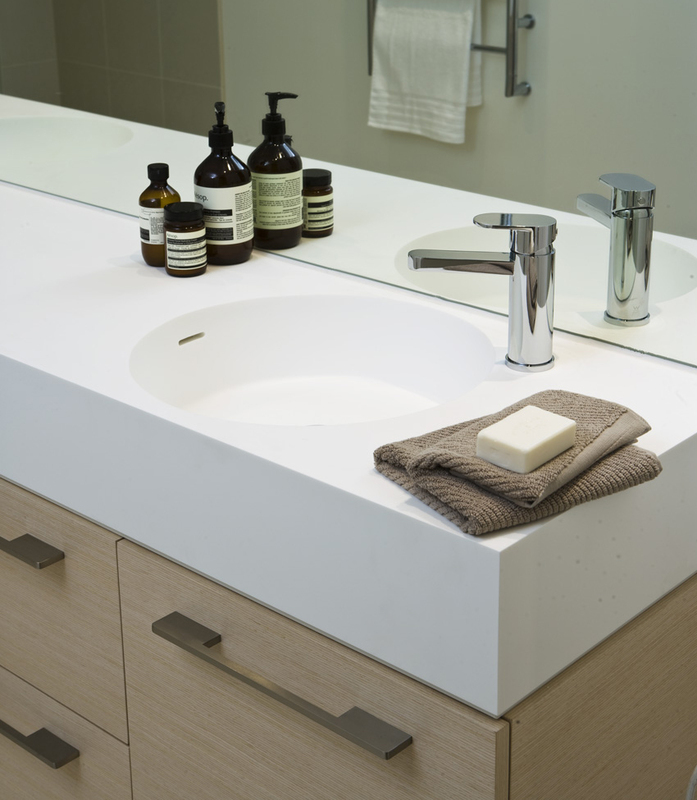 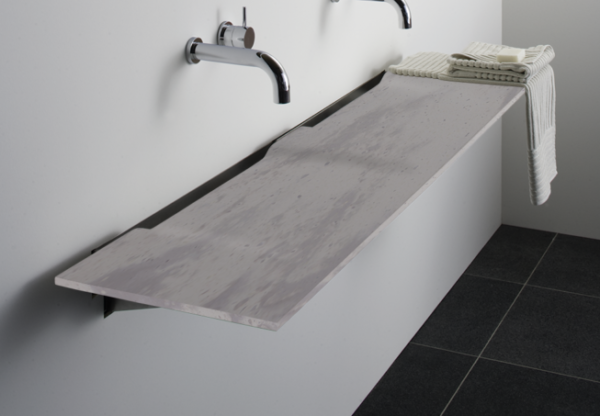 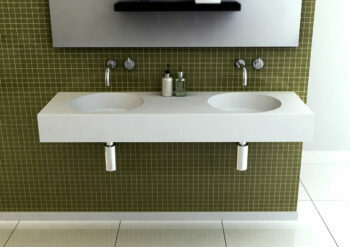 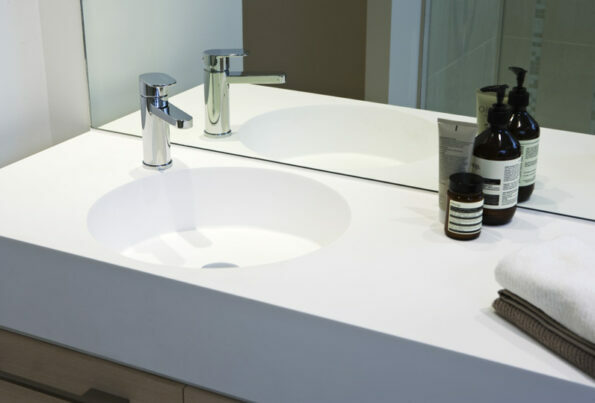 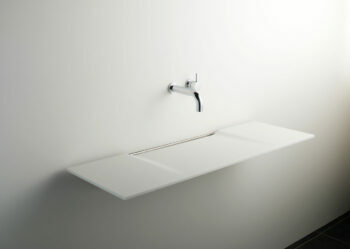 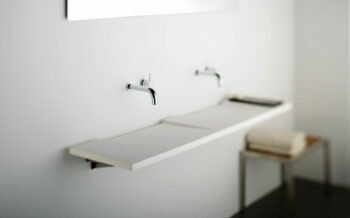 Neo is a contemporary, highly adaptable range of basins with superior quality furniture. 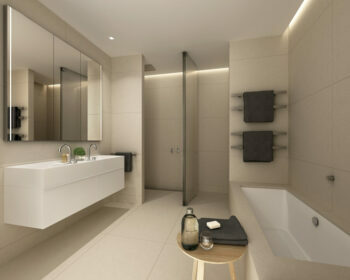 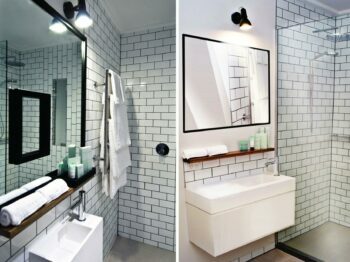 Neo is a statement piece, it is also a simple yet practical choice for the bathroom making it ideal for this superb building comprising of 667 apartments across 72 levels.